At times, we think that Hajj - even Islam - is for the hereafter only. It\'s not like that. 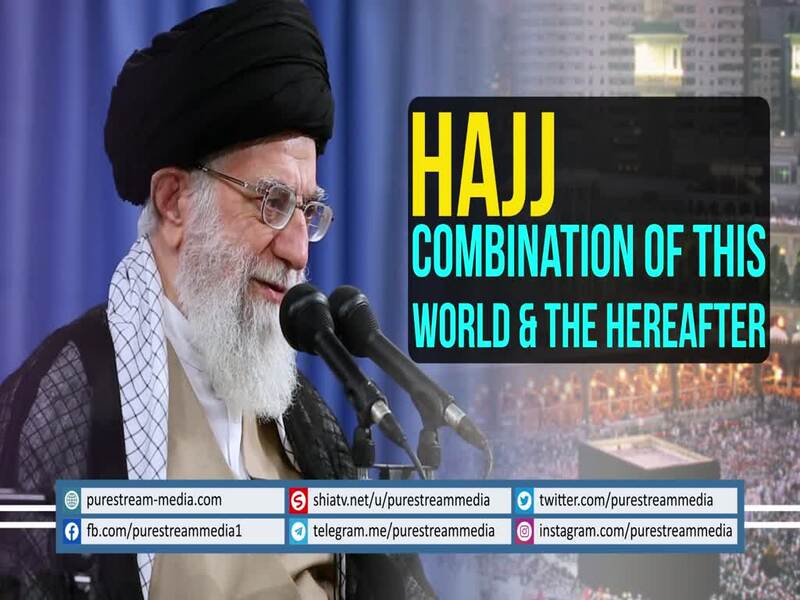 Hajj is a manifestation of many seemingly opposites. The enemies of Islam keep trying to separate certain dimensions from Islam and the lives and thoughts of Muslims. The Leader speaks.